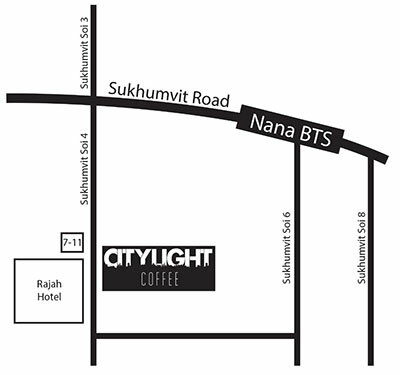 We are conveniently located on Sukhumvit Soi 4 between Heidelberg Pub and Jools Pub across the street from the Rajah Hotel and 7-11. From BTS Nana, take exit #2. At the bottom of the stairs, walk straight and turn left on Sukhumvit Rd. Soi 4. Look for us on the left. Please contact us by email using the form below. Inquiries will be responded to within 48 hours.